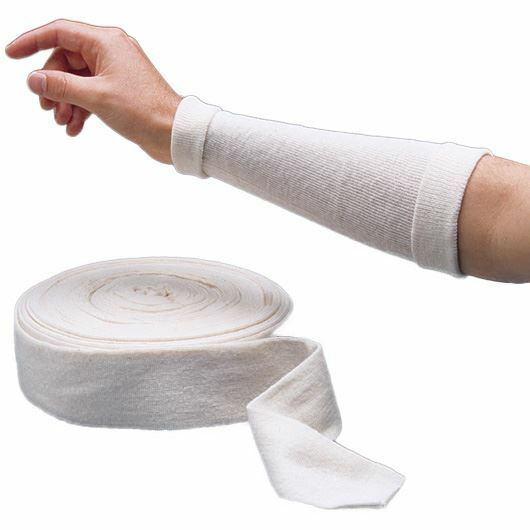 Made of absorbent, unbleached, knitted cotton. 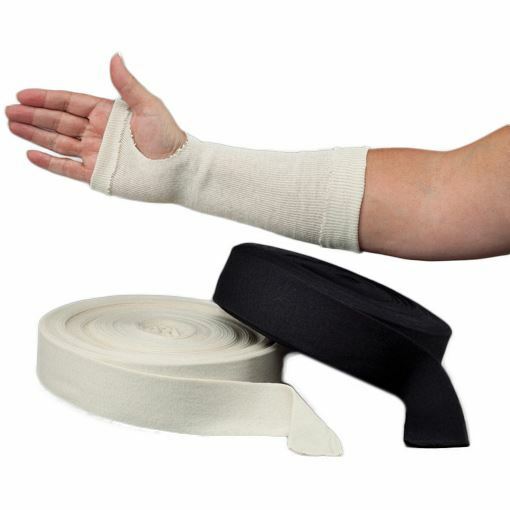 Use as a removable, washable liner under splints or casts. Economical stockinette wicks away perspiration to help reduce skin irritation. 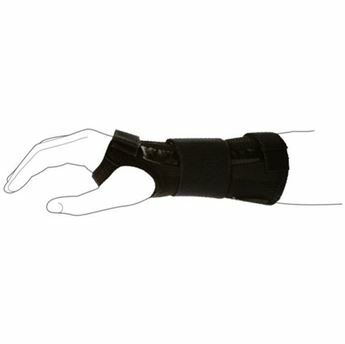 Reduces perspiration buildup under orthoses. Stretches up to four times its normal width to conform to the body. Sold in a convenient dispenser box. 23m roll. Latex free.